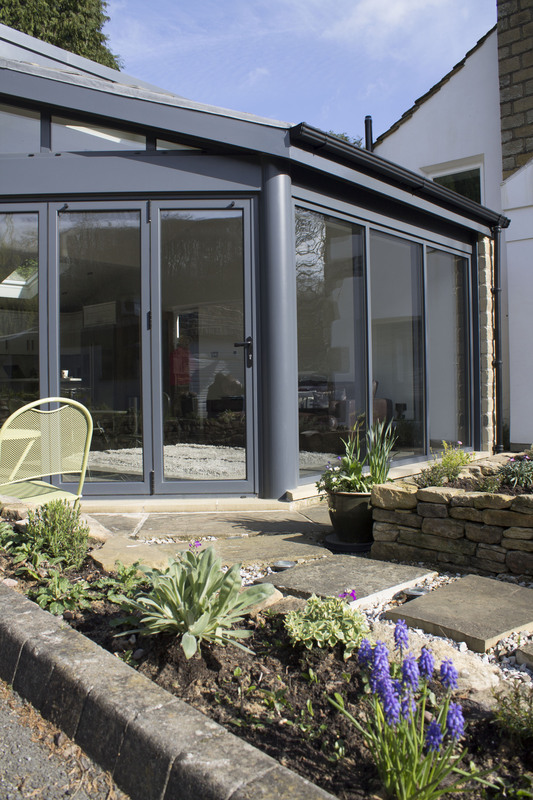 Clearview have been manufacturing and installing sliding doors and bi-fold doors to homes within Yorkshire for a number of years, but which one would be better for you. We have a look at some of the key features that could help you choose between them both. 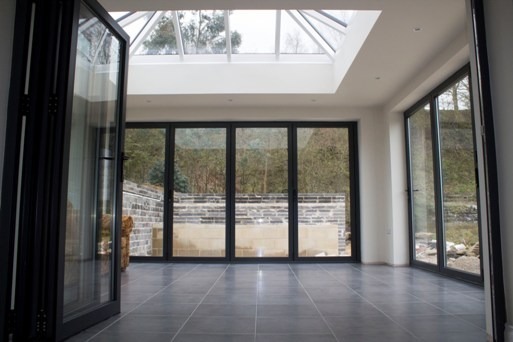 Sliding doors and bi-fold doors offer something very different from every other door on the market, the ability to open up a room completely instantly, without any interrupted views or unattractive beams within the middle of the wall. The doors do not feel like doors, but rather a sliding glass wall and their ability to retract completely really brings the environment right in to the room, as well as additional lights. Worried about noise during the opening and closing, then no fear as Clearview manufacture our doors so that they move in silence. With this in mind, it would appear that they may be no need to make a conscious choice, just choose the one that you feel looks best. But if space is of a problem then sliding doors are a perfect choice, as they only take up the width of the frame, perfect for limited space living. 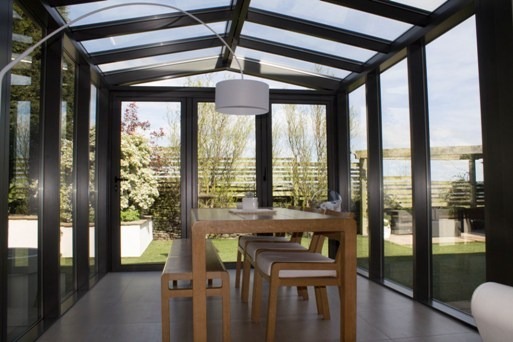 Bi-fold doors take up a much larger space, due to the folding process, with the concertina stacking up at one end. This one feature could well make all the difference to your home. 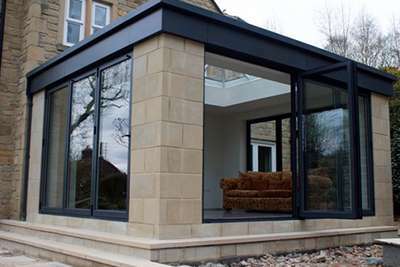 Clear View can design, manufacture and install an average aluminium sliding door system and the bi-fold door systems in under four weeks.